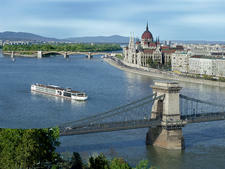 The rivers of the world are fast becoming hotspots for travelers. 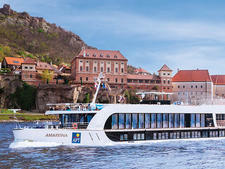 European river cruising has boomed in the last decade, and cruise lines are expanding to more exotic and interesting parts of the globe every year. 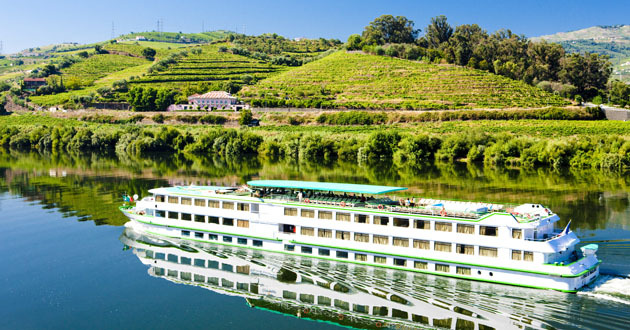 So whether you'd like to sail gently along as medieval castles float by your balcony or you prefer the hustle and bustle of a trip through an Asian metropolis, we can help you find your perfect river cruise. 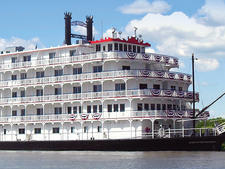 Take a look at where you can go by riverboat. 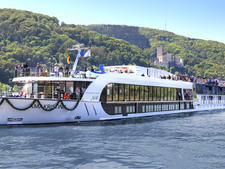 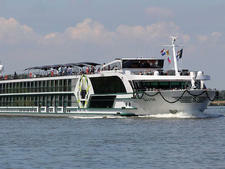 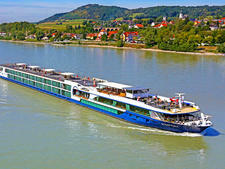 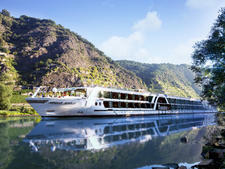 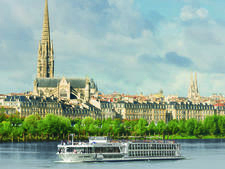 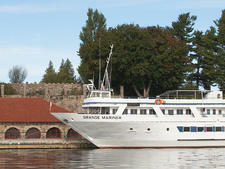 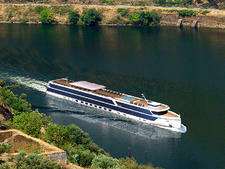 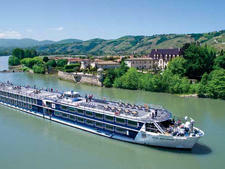 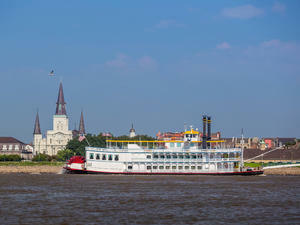 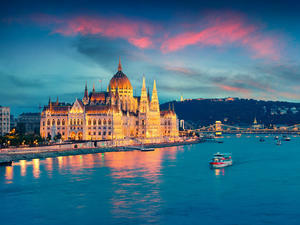 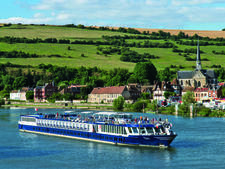 River cruises are an increasingly popular option for travelers. 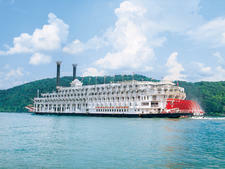 Get the inside scoop to find out why and what to expect. 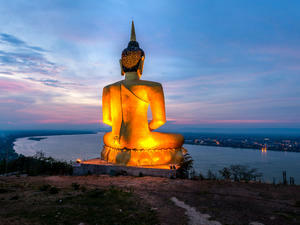 With its mystical temples and exotic sights, sounds and smells, Asia offers a rich and vibrant experience for any traveler. 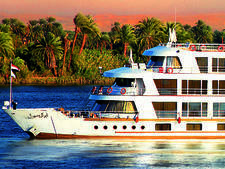 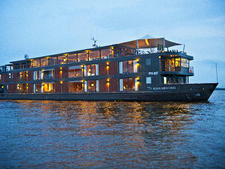 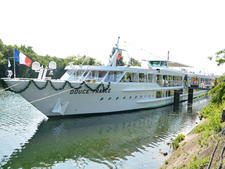 And there is perhaps no better way to experience Asia than in the comfort of a luxurious river ship. 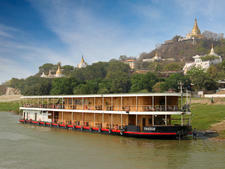 Cruising through Vietnam and Cambodia on the Mekong has become a bucket list staple for many cruisers, and those who want to push further afield can try Burma's Irrawaddy, India's Ganges or China's Yangtze. 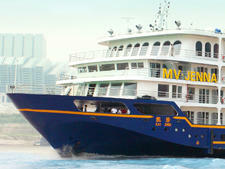 Jones Act and PVSA: What's the Difference, and How Do They Affect My Cruise? 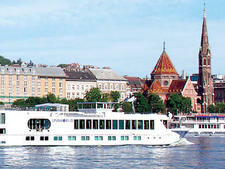 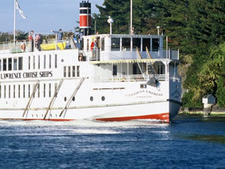 What Is a Wheelhouse on a River Cruise Ship?